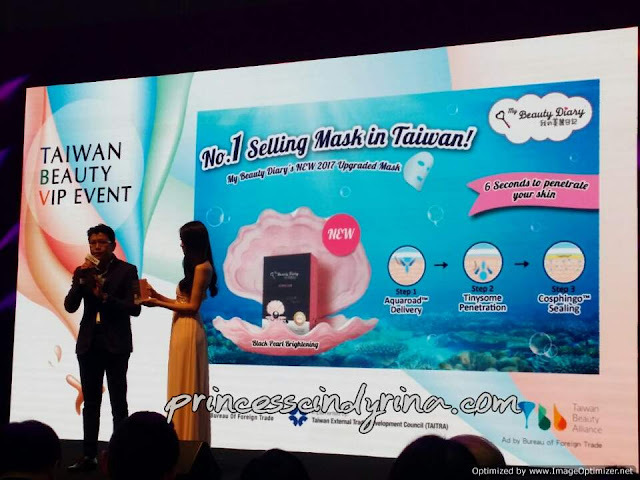 This is not the first time , I was invited for Taiwan Beauty Alliance (TBA) presentation. Last year they presented magnificent 11 Taiwan Beauty Brands. This year I have an opportunity to witness another 12 Taiwan Beauty Brands products introduction in the Taiwan Beauty VIP event at the Taiwan Expo 2017 at KLCC Convention Centre , Kuala Lumpur Malaysia . The format was different from last year and I can tell you I was so impressed with the organizer improvement for this year event. Congratulation to all team! Founded in year 2016, TBA has carefully selected the brands and products with most represent Taiwan in terms of branding and also quality. These include skin care products, cosmetics and hair products. 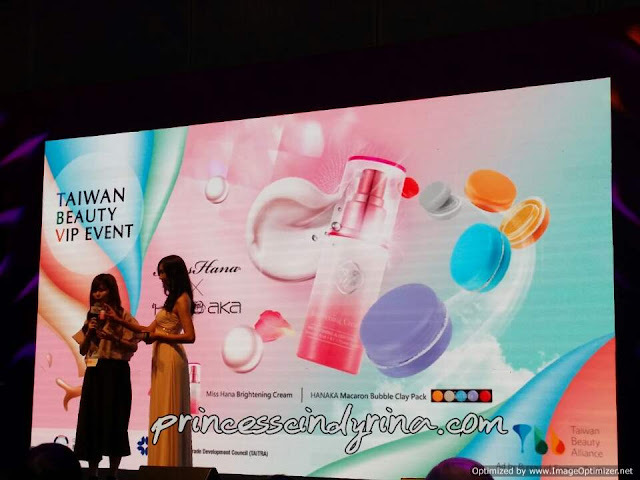 This year TBA selected another outstanding 12 companies to introduce each best selling products and create awareness of Taiwanese Beauty products among Malaysia consumers and provide Malaysians with high quality beauty products. 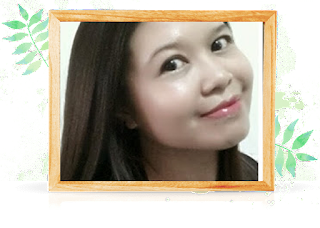 Feature Products : Skin and Body care products, including makeup removers, facial / body exfoliate, cleansers, soaps, toners, serums, essences, essential solution liquid extracts and hair care products. 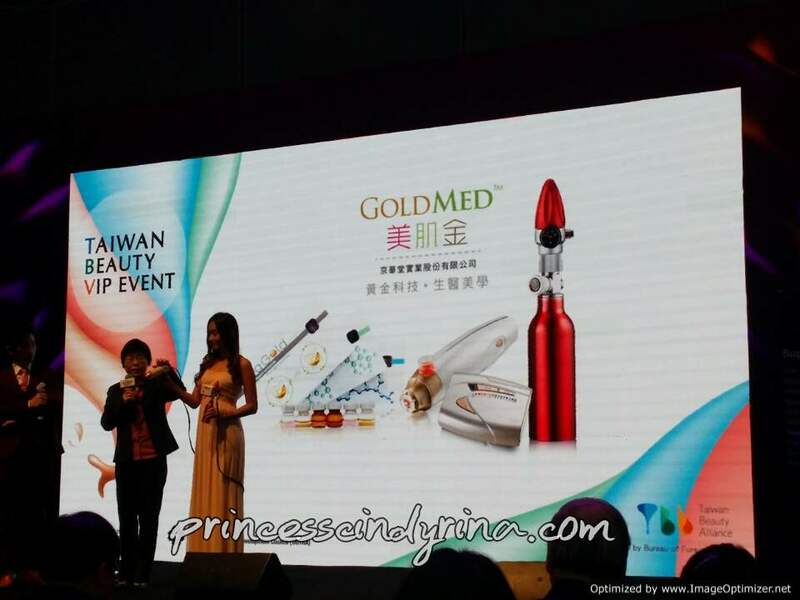 Do you know that Arwin Bio-Tech owned the largest Rose Farm in Taiwan ? 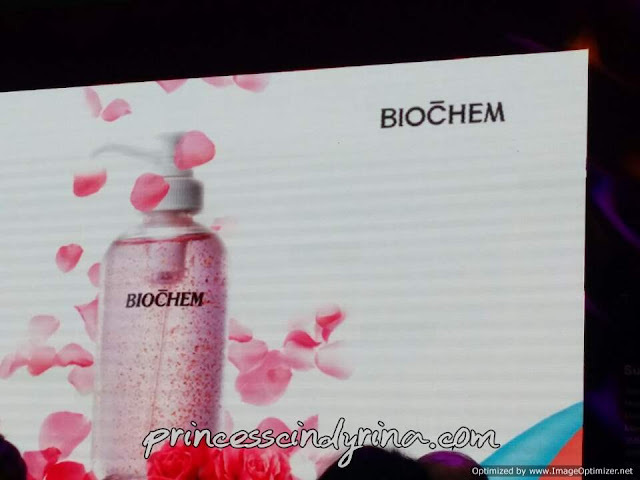 If I am not mistaken during the product presentation, the co. rep. mentioned it at Puli. So if you happen to be in Taiwan do visit to this rose farm. Its free entrance. Try to search in internet on the exact location. Me super lazy at this point! hehehe. If you find out the location please drop the location address to my comment box here. Thank you! 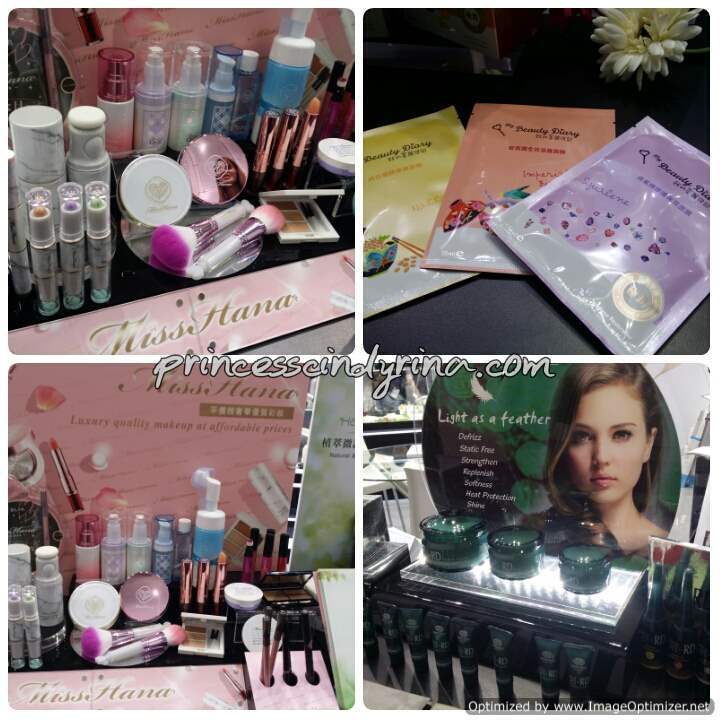 Feature products : Gold series products such as cream, serum and facial mask. Transdermal delivery system, vitagold series and ampule producrts. Do you know that Gold Nanottech utilize PVD technology to produce active and high purity gold which can be applied on skincare, beauty device, food beverage and pharmaceutical fields? Do you know that PSK own by a Malaysian couple ? They started this in Taiwan about 43 years ago. 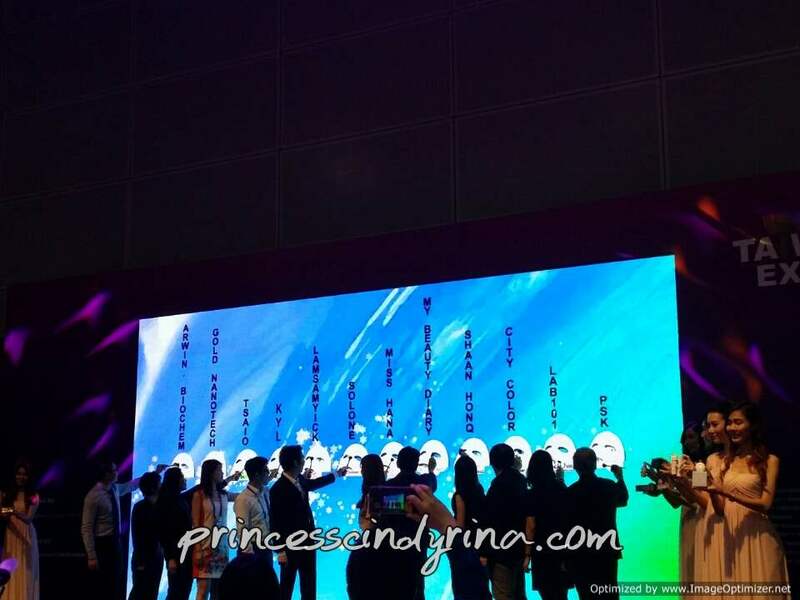 Their best seller Beanne Pearl Cream has sales volume as the height of 1000 Taipei 101. Their product has sold off to over 30 countries. Feature products : Full range of skin cares and necessities. Do you know , TSAIO the most popular natural skin products around the world , consist of wide ranges of products of everyday use from head to toe, pursuit high level quality of complexion by working with global R&D partners in Japan and the EU for over 40 years? TSAIO takes the " plant regeneration ability" to give herbal and organic skin care products more profound significance values. Feature products : Skin cares strictly extract from Aloe, Cucumber, Roses and green tea and many other good local quality botanical essence. 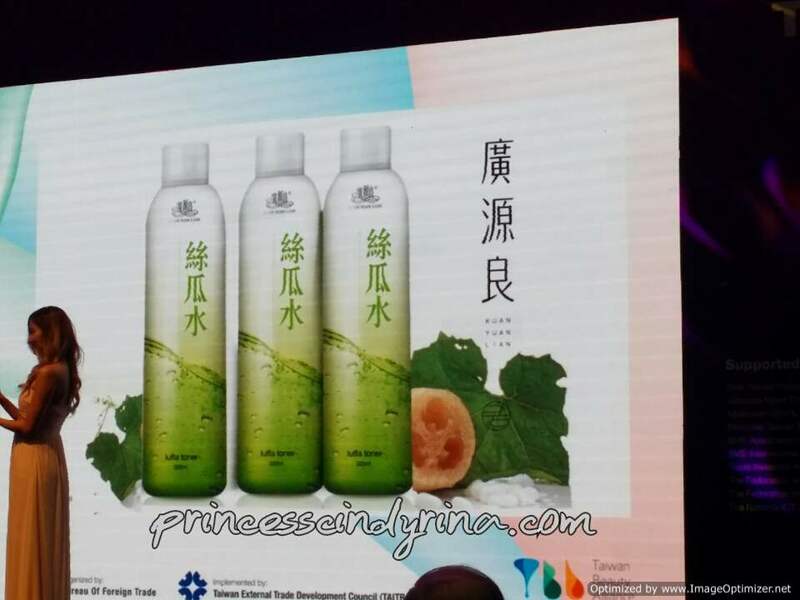 Do you know KYL Loofah moist is natural moisturizing facial toner infused with pure cucumber extract ? It is refreshing for all skin type. 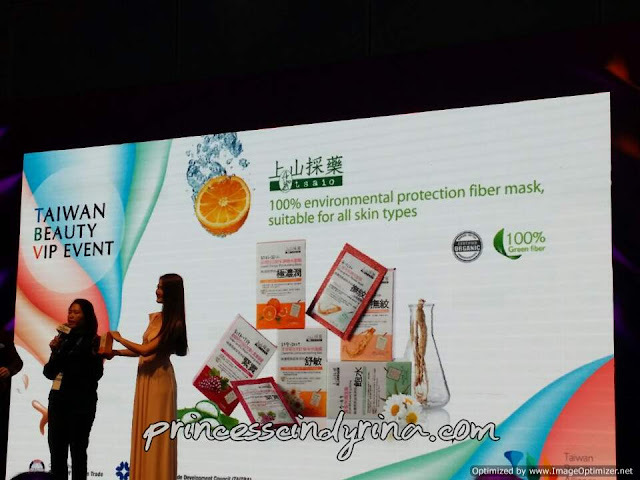 KYL insist on manufacturing natural and clean skin care products. Do you know LSY has 120 years of history in producing brushes mainly for writing ? They are well known with concept of " precision making of the brush ". 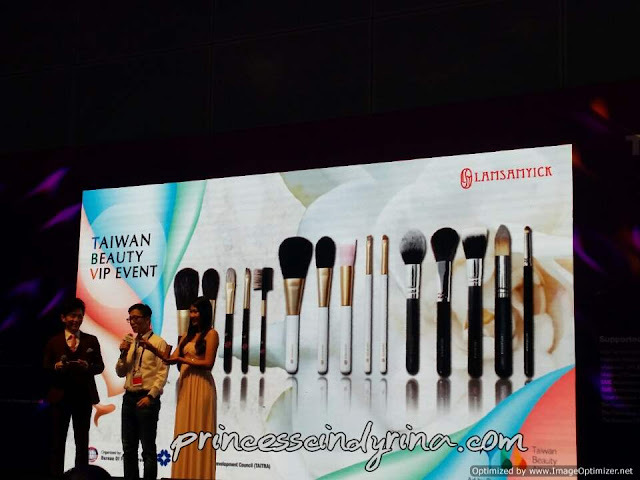 Using their expertise in brushes they successfully venture into new market for handmade brushes with the brand LSY professional cosmetics brushes. Made only with the finest hair, this craft perfection has been made the top choice make up tool among makeup artists and stylists. 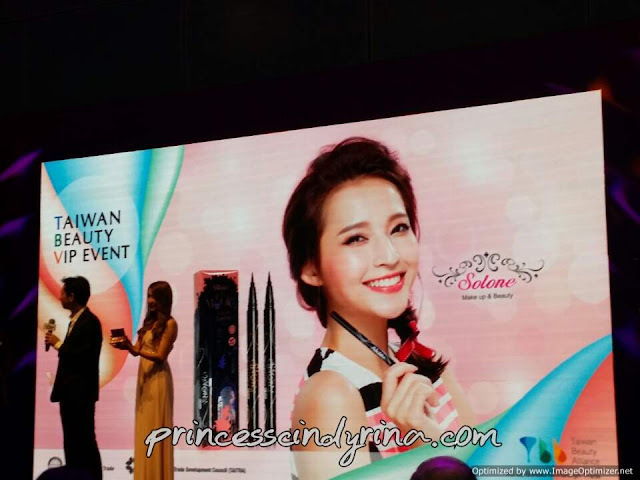 Do you know Solone is a renowned make up brand in Taiwan and has been awarded many times by famous and publicly recognized by beauty media? Its eyeliner pencil which claims to be super waterproof, sweat proof and can withstand oily lids while remaining a smooth and soft glide. 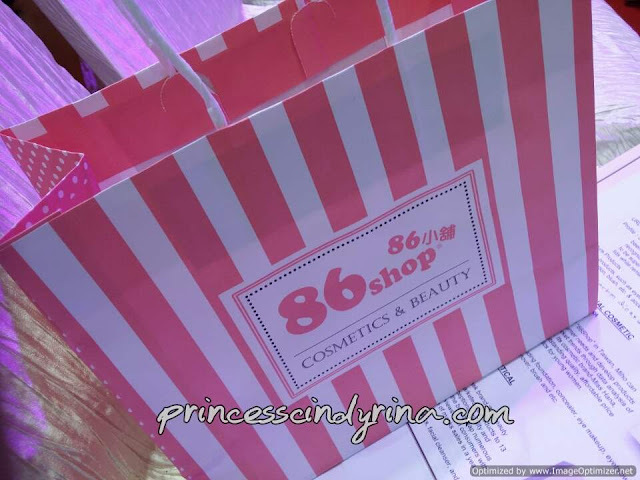 Do you know they started with online shop "86shop" ? Leverage on their pool of online customers, they slowly create their own brand name Miss Hana which based on customer needs and market trends analysis. Their brand name famous with high quality , trendy and affordable. Yours truly won this goodies bag from Miss Hana from answering the quiz at the end of product presentation. Super happy because I have been eyeing on this while visiting their booth before the event. WTH! Super lucky. Thank you! I will review this in my future post. 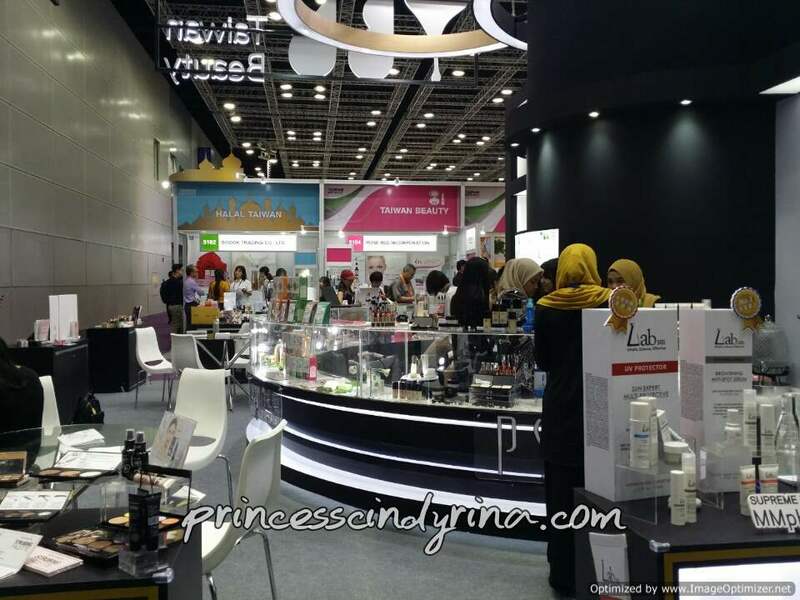 Do you know their facial mask brand " My Beauty Diary" has successfully marketed to 13 different countries ? It has been awarded with numerous beauty awards for it exceptional quality and product safety. The rave reviews from consumers gained them more than 2.5 billion sheets of masks sales in a year. Wow! Feature products : Hair care including shampoo, conditioners, leave in treatment, semi treatments, deep treatments (rinse off), scalp care solution set, color, perm and hair accessories. 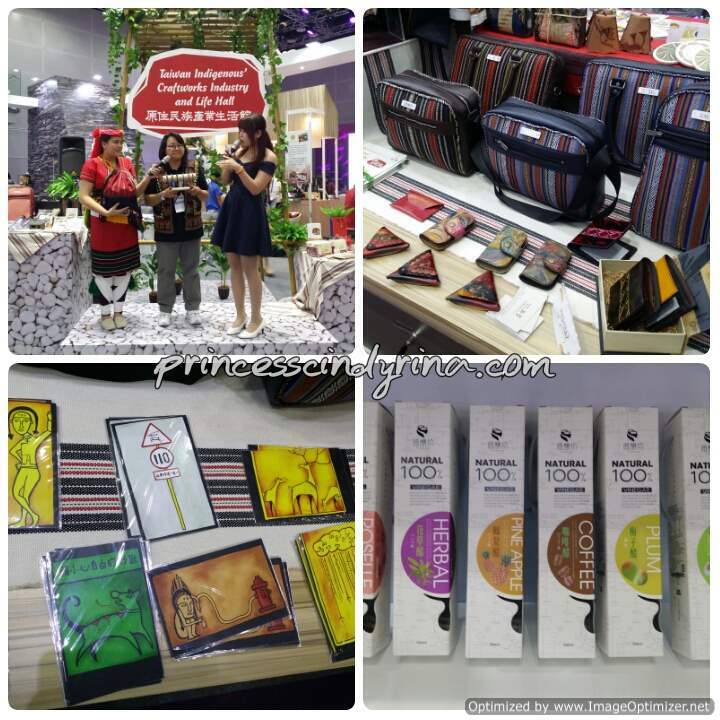 Do you know that Shaan Honq owned more than 100 halal-certified hair products ? 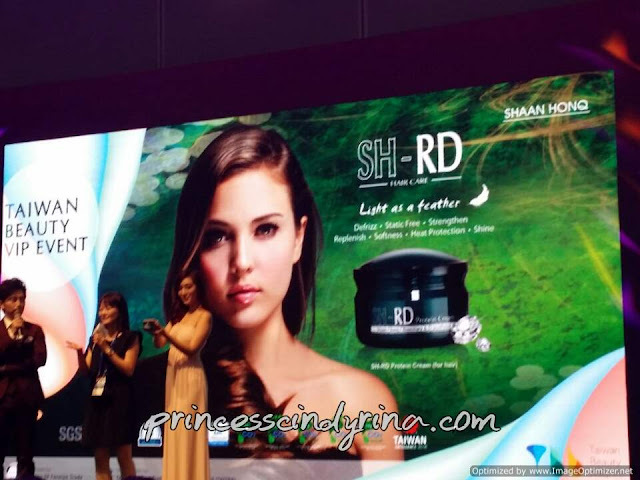 They are play leading role in professional MIT brand in the global hair industry. 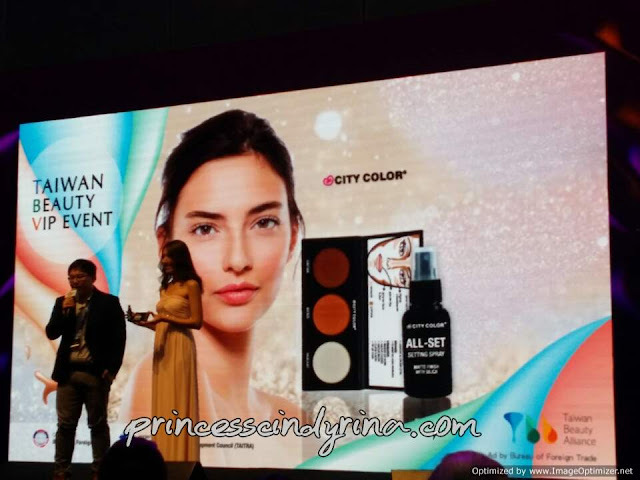 Feature product : Color cosmetics including make up tools and skincare products. Do you know TJ Group has produced thousands of cosmetics products for OEM/ODM customers for over 30 years? 10 years back TJ Group started its own brand City Color in US and very well known with its contouring palette. Feature product : Skincare including makeup removers, cleansers, soaps, toners, serum, essences, essential solution liquid extracts, gels, moisturizers,creams,facial masks, eye cares, sunscreens and many more. Do you know Unicare's product are formulated with high efficiency and safety by professional , scientific demonstration ? 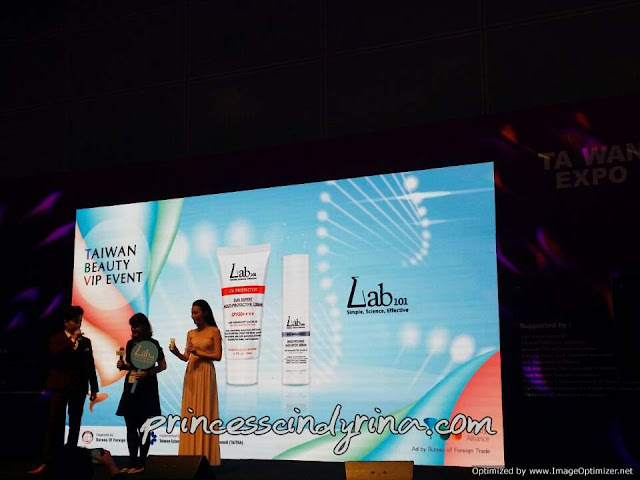 Lab101 is a professional medical skin care brand which commit to create simple, scientific, effective formula in a full range of products for delivering the views of ideal skin. With all the outstanding products introduction from each companies, the year 2017 TBA successfully launched. If you are interested do drop by at KLCC Convention Centre Hall 4 and 5. 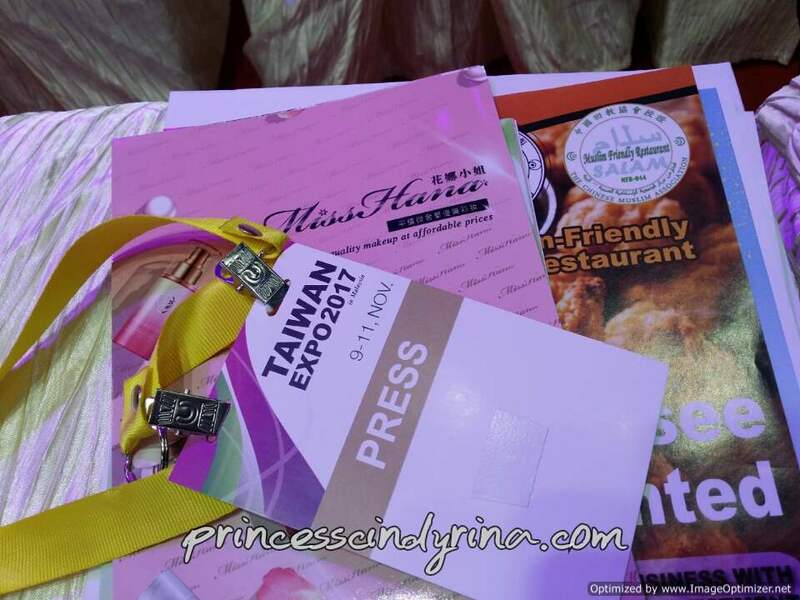 Taiwan Expo held in Kuala Lumpur, Malaysia from 9th - 11th November 2017 starting from 10:00am - 6:00pm. There are many great business opportunities and knowledge to gain from this expo.Apart from beauty segment, Taiwan Expo brings you to the insight of other industry as well. 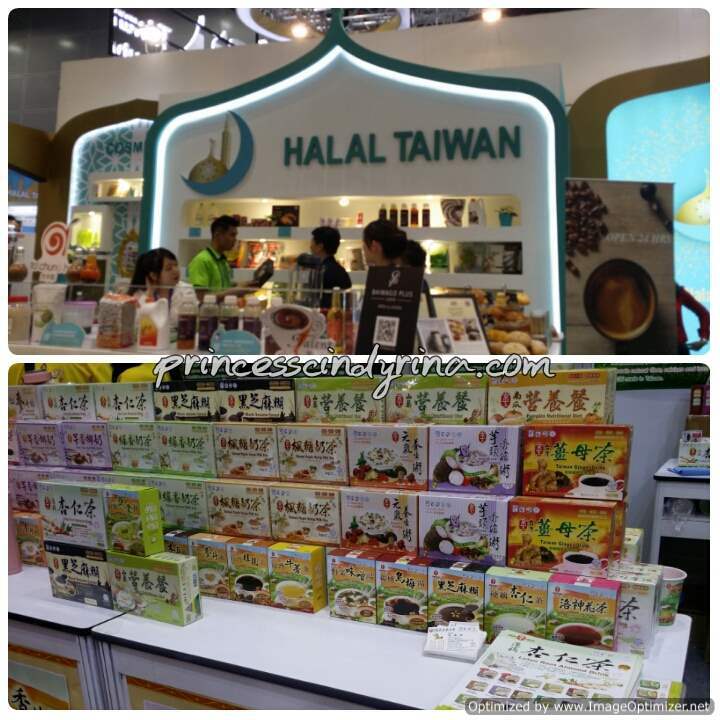 For example today , 10th November 2017, they have Taiwan Halal Seminar 2017 at meeting room 304, 3rd Floor , KL Convention Center. I did a quick visit to other booth yesterday and seriously, there many opportunities if one can have whole day to get to know these companies. Ahh, Taiwan also know as second Korea country. You know the beauty product and all. I really love their mask. That's alot of goodies from Taiwan at this expo! I wish there were more food though! It's amazing! Truth be told, I haven't paid much attention to Taiwanese skincare products. I can't read Mandarin, so I tend to shy away from their stores!! oh you were there! they are indeed very innovative! My eyes went straight to read about them brushes. Hehe. Am obsessed with beauty brushes now. Taiwan's beauty industry is really flourishing and it's good that they are entering Malaysia's market. I have started to notice quite a number of Taiwan product in our local drugstores. I know Korean products are all the rage.. but haven't heard much about taiwanesse.. good to know!